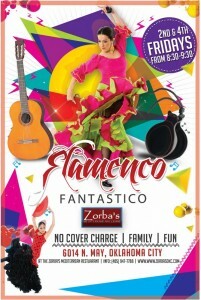 JOIN US FOR OUR GRAND FINALE!! 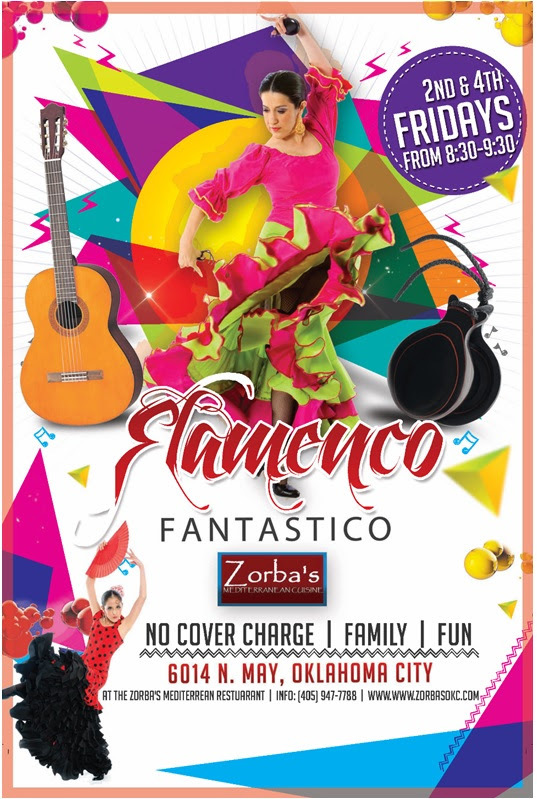 Help us thank Zorba’s for cultivating the cultural arts with our Flamenco Fantastico for almost 6 years! Make sure you make your reservations ASAP. Let them know that you want to seat where you can see the dancers!